A Louisiana native and an experienced leader in energy and natural gas management, Oliver “Rick” Richard, III is the former Chairman, President, and CEO of Columbia Energy Group, a position he held until its acquisition in November 2000. Mr. Richard also served as Chairman, CEO, and President of New Jersey Resources; as President and CEO of Northern Natural Gas Pipeline; and as Vice-President and General Counsel of Tenngasco. Mr. Richard is a past President and member of the board of The Nature Conservancy of Louisiana and currently serves, or has served, on a number of non-profit boards. 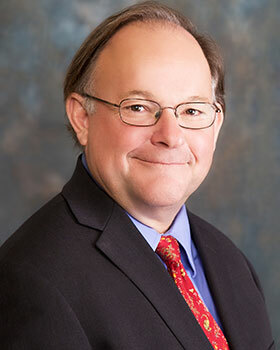 He has received several awards and accolades, including induction into the LSU Alumni Hall of Distinction and receiving the Paul M. Hebert Law Center’s Distinguished Alumni award.